Bring your next party to the patio with a complete outdoor aluminum dining set from Outdoor Furniture Plus. 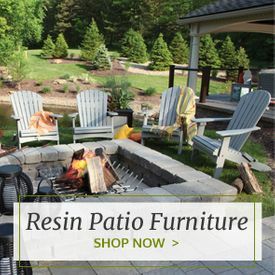 These dining sets are made from lightweight and extremely durable aluminum to ensure that you get a long life out of your patio furniture investment. 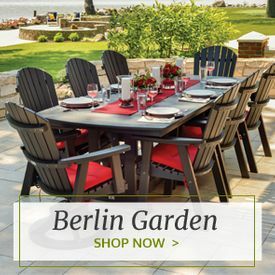 Each of these patio dining sets includes a dining table matched with a set of aluminum dining chairs. The dining sets come in a variety of different sizes and styles so that you always have enough room at your table for every one of your guests. 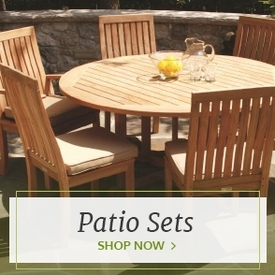 Opt for a large, eight-seat dining set for a large deck or other outdoor space. Or, choose a smaller bistro set with two chairs or a more traditional four-chair setup for smaller families. 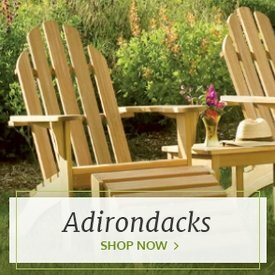 These aluminum patio dining sets are expertly crafted by some of our most popular outdoor furniture brands. 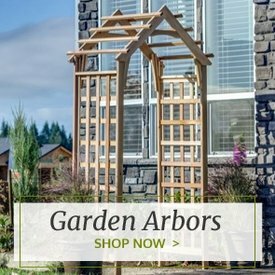 There are sets from Oxford Garden, POLYWOOD™, Trex and more. They come in a range of different colors and styles including white and blue sling sets that would look at home next to a pool. There are also aluminum dining sets paired with teak wood slats for an extra bit of elegant detailing.